There are many "Forklift How to Buy Guides" online. Some of them cover the various forklift classes and codes, while some of them focus more on comparing brands. Still, others concentrate on how to inspect a used forklift before you buy it. "Forklift How to Buy Guides" rarely cover two of the most important aspects of buying a used forklift, though: when to buy a used lift truck and who to buy it from. If you understand these two aspects of buying a used forklift, then you already know the best way how to buy a used forklift. Let's look at "when to buy?" first. The answer is seemingly obvious: the time to buy a used forklift is when you need one and can't afford to buy a new one. However, there are times when purchasing a new forklift would make better economic sense than buying a used one. Even if you think you cannot afford a new forklift, if you shop around, you will find that you can get great terms and warranties. If you need to operate a forklift for more than 4 hours per day, every working day, that amount of usage should easily cover the cost of the repayments. 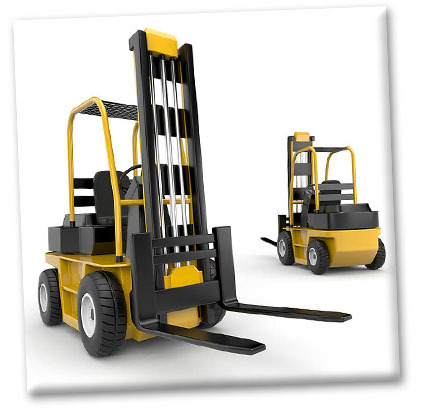 If your daily usage is in the 2 to 4 hour range, then look into good quality used forklifts for sale online. 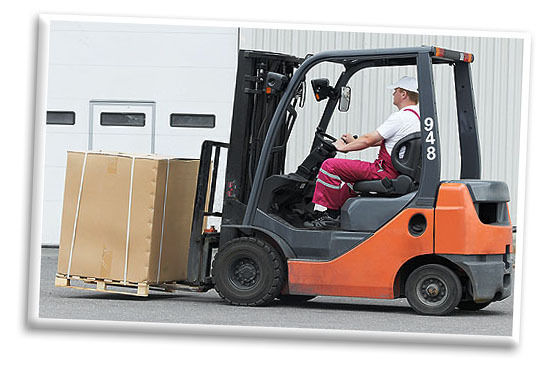 A good reconditioned forklift will give you years of reliable service. When you consider the fact that there are many forklifts still in operation after 25 years of use, it's a safe bet that you could get 10 years of service out of a late model reconditioned forklift. If you only use a forklift sporadically, say 5 to 10 hours per week, then buying a new forklift simply doesn't make economic sense. Once you have decided that a reconditioned forklift is a better buy for you than a new one, then it is time to focus on who to buy from. Not all used forklift dealers are alike. 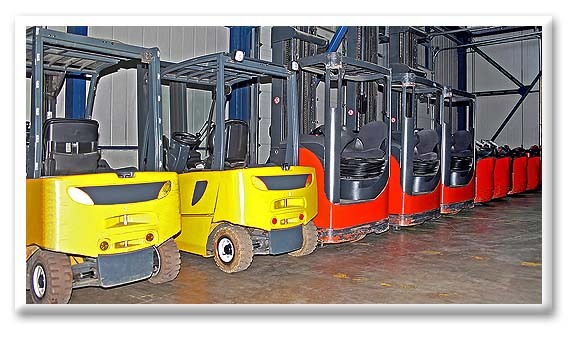 A good used forklift dealer will put every forklift he buys through an exhaustive checklist of up to 100 points, making repairs as necessary and clearly indicating to the buyer what has or has not been repaired on the lift truck. He will give you several options to choose from, including "As Is" used forklifts, "Operational Guaranteed" used lift trucks and "Certified Reconditioned" used forklifts. The bottom line is this: the best way how to buy a forklift, whether new or used, is to find a reputable dealer whose major concern is helping you buy the best used forklift for your money. Really, that's the only "Forklift How to Buy Guide" you need.